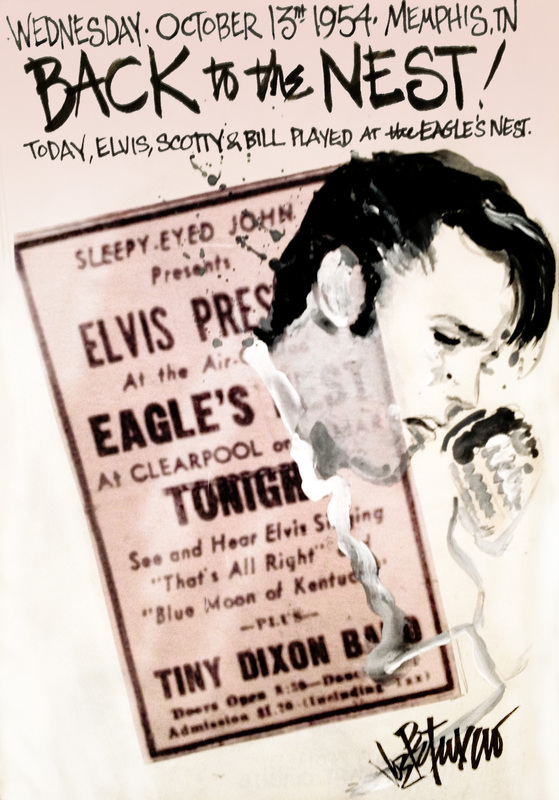 This entry was posted on Sunday, October 21st, 2012 at 1:38 pm	and tagged with Eagles, Elvis Journal, Elvis Presley, Petruccio and posted in The King of Rock n Roll. You can follow any responses to this entry through the RSS 2.0 feed. As they did many nights! But hey, you went to where they were willing to pay you! Thanks for the great piece of work Joe!